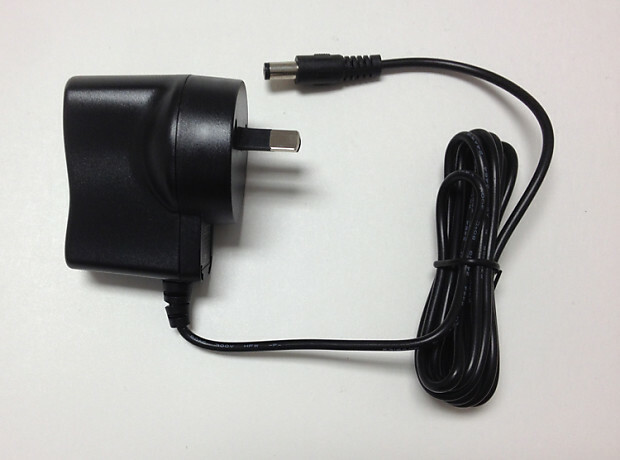 Tech 21 DC4-D RK 9V DC Power Supply, Aus/NZ plug. 9V DC auto-switching, digital power supply with Aus/NZ plug. Replacement for Bass Fly Rig.